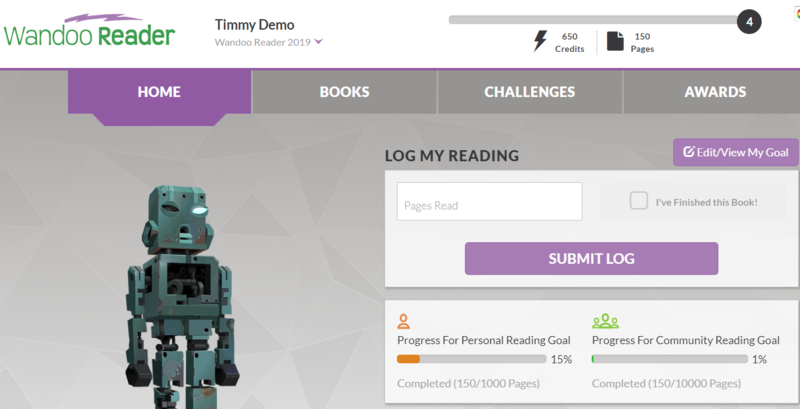 Your reading program participants can add a personal reading goal for a program. 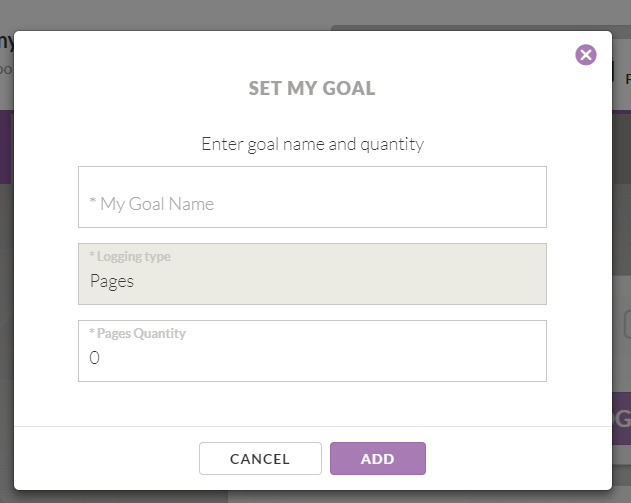 This article covers the public side experience of configuring a personal reading goal. Information regarding the staff side experience with personal reading goals is covered in the Personal Reading Goal Management article. Individual reading goals can be added on the public side from the "Add My Goal" button. The goal name and quantity can be customized by the participant. After a goal has been added, the goals progress is displayed. The personal reading goal can be edited and/or deleted. Posted - Mon, Mar 11, 2019 at 7:11 PM. This article has been viewed 264 times. FAQ: How does Wandoo Reader relate to Summer Reader? FAQ: What does the difficulty level in Wandoo Reader do?